Branding, Logo, Graphic Design, web design. 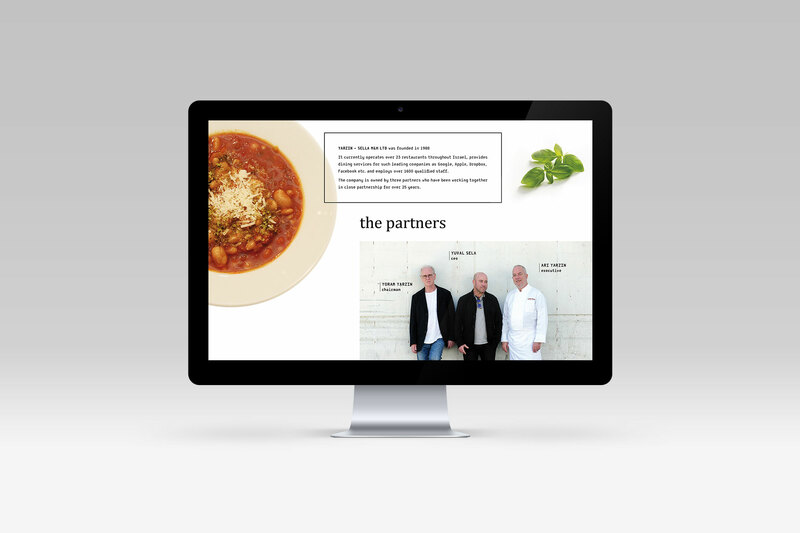 Yarzin Sella Management & Holdings, founded in 1988, is a group of companies specializing in the field of concept dining. It currently operates over 23 restaurants, provides dining services for leading companies such as Google, Apple, Dropbox, Facebook and more, and employs over 1600 qualified staff. 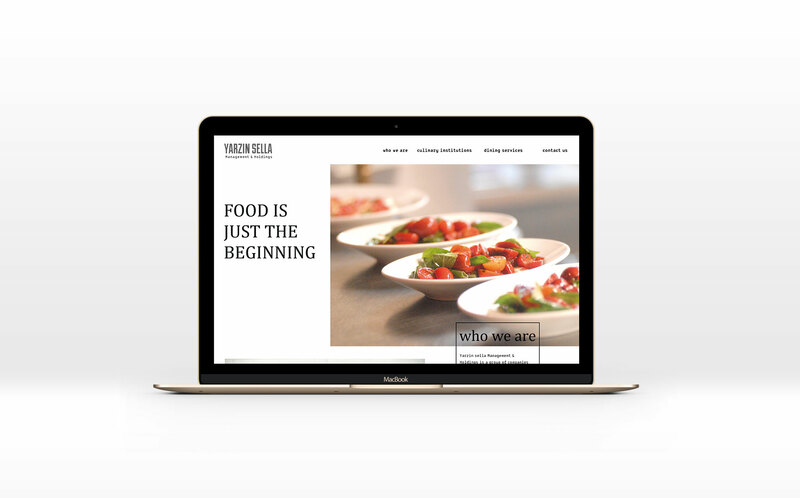 Yarzin Sella merges innovation with responsibility while maintaining highest possible standards of quality, preparation and serving, for a variety of culinary styles.